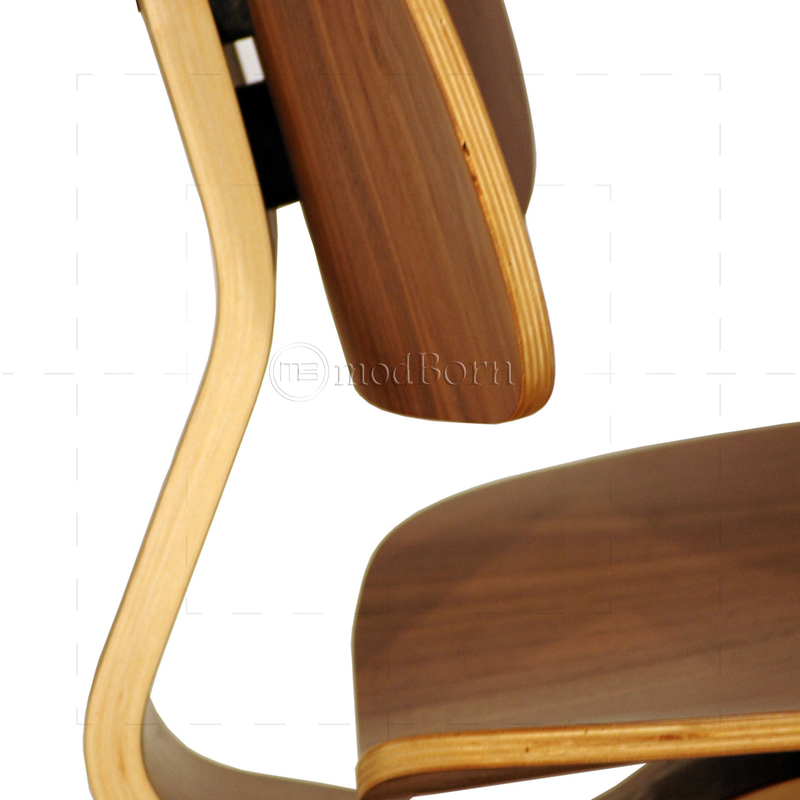 The Eames Lounge Chair Wood (LCW) (also known as Low Chair Wood or Eames Plywood Lounge Chair) is a low seated easy chair originally designed by husband and wife team Charles and Ray Eames. 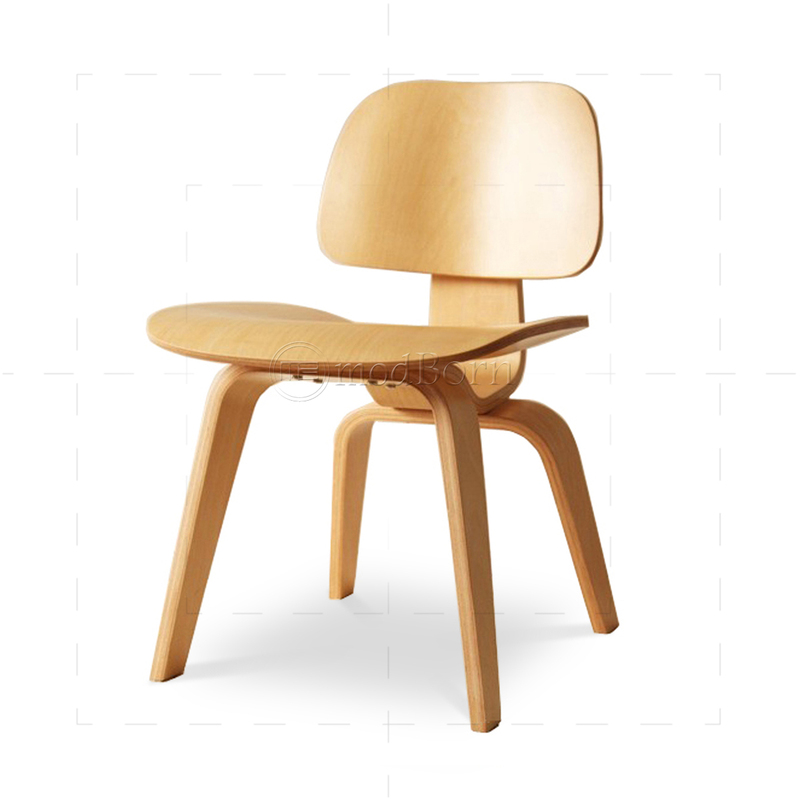 The replica eames chair is designed using technology for molding plywood that the Eames developed before..A few decades ago when furniture was chunky and complex; made from multiple material architecture and then capped in variety of paddings, the Eames wood dining chairs has been bracing a new way of looking at modern furniture or in fact designer furniture.Eames chairs replica is famous for its comfort as well as artistic flair. 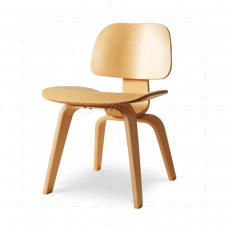 Time Magazine hailed the LCW as the greatest design of the 20th century.Good for use of general home purpose and as dining room chairs.